Nobody will be spared for the UP poll debacle: Ram Gopal Yadav. 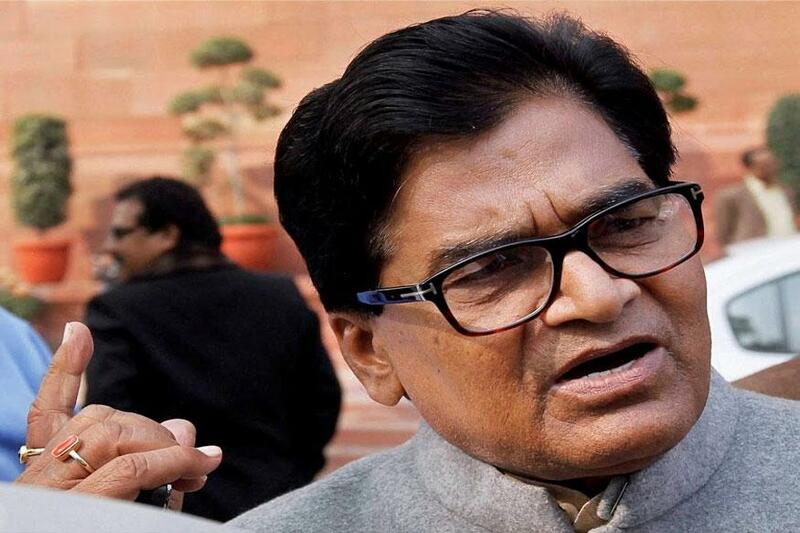 Samajwadi Party leader Ram Gopal Yadav Friday said nobody will be spared who are found to be involved in the anti-party activities that led to its debacle in Uttar Pradesh assembly polls. The SP had formed an alliance with the Congress in the Uttar Pradesh assembly polls, but both parties managed to win only 54 out of 403 seats.As per the alliance agreement, the SP contested on 298 seats and the Congress on 105, out of which it managed to win only seven seats. The SP won only 47 seats.